Our Educator Academies are designed for secondary teachers who teach a STEM subject, counselors and administrators. 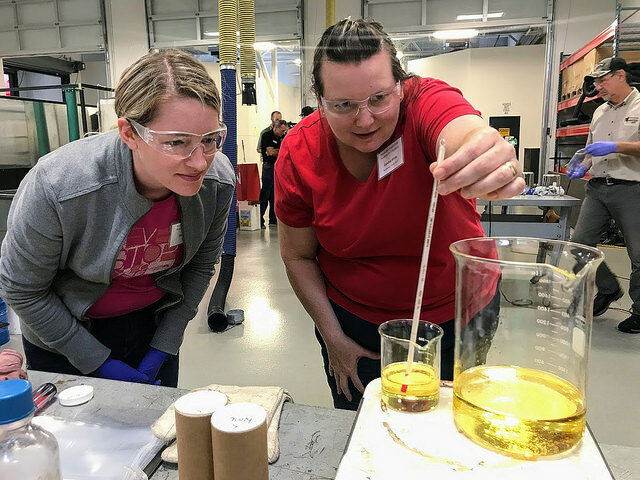 Ranken Technical College offers week-long, 40 hour STEM (Science, Technology, Engineering and Math) summer institutes designed to showcase opportunities for STEM teachers for grades 6 – 12, counselors and administrators in advanced technology. Learn how your content area connects to STEM careers of the future. More than 450 secondary teachers have taken advantage of this training since 2012.